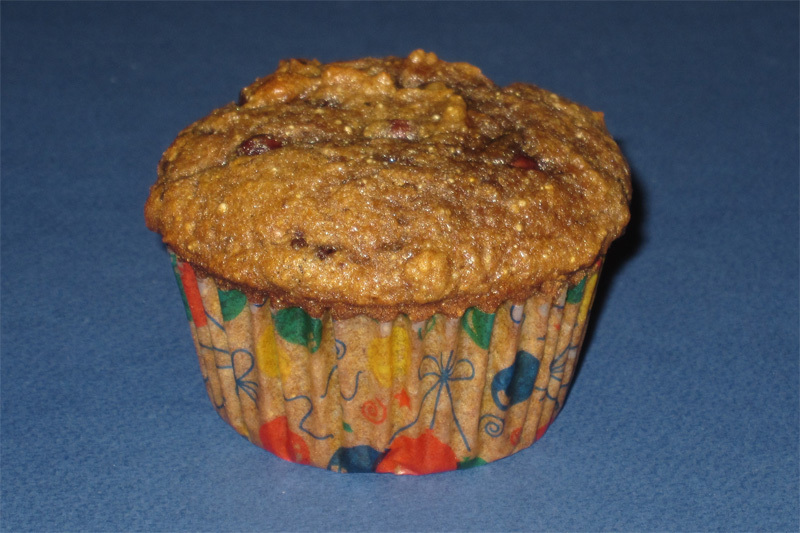 Today is annual pumpkin muffin day, the first official day of pumpkin muffin season. A group of (mostly) women that I associate with have this pumpkin muffin recipe. It involved chocolate, too. I first made these a few years ago, and now I'm hooked. Now that it's October, we can make them. Because, you know, pumpkins and October go together. For some people. Pumpkin muffins and me definitely go together, with the unfortunate consequence of both of us having muffin tops. So, today, the kids and I made the pumpkin muffins. N couldn't keep his hands out of the mixer bowl. I resorted to giving him the beater from which to lick the batter. He got upset when he realized he had batter on his hands. He didn't realize he had batter all over his face, too. Jude came to help him get cleaned up, and N was protesting having his face wipe. Jude took him to a mirror, and N was surprised and upset to see something all over his face! He didn't fuss about getting a cleaned face after that. E was a great helper - she counted the ingredients for me, helped stir, she held the muffin papers and helped make sure we shared the batter evenly amongst all the muffin papers. She called dibs on the pink papered one, and kept asking after it until it was final hers. A good day for pumpkin muffins!